It’s a holiday for love, romance, and tuning out the rest of the world to focus on each other. Whether you’ve been married for 25 years or are in a brand new relationship, you want to give your sweetheart a Valentine’s Day to remember. Though the classic roses and chocolates make a sweet addition to most any present you offer, memories and experiences you have together last far longer! The Kirby is offering a superb opportunity to make your special someone swoon this Valentine’s Day with romantic packages that gives you both a luxurious weekend escape as well as memories to last for years. For just $300 (plus tax and gratuity) the two of you can check into a deluxe room and enjoy a dreamy, candlelight dinner together. The ardor doesn’t have to end at bedtime, though. Keep the spark alive with a romantic brunch the next morning, which is included in the package. If you’re looking for something a little more special than just a single night away from home, declare your love with the Friday Weekend Valentine’s Day Package for $500. Start your weekend getaway by checking into a deluxe room and enjoying a sommelier-guided wine and cheese tasting on Friday evening before hitting the town together. Skiing isn’t the only way to spend your romantic Valentine’s Day though. 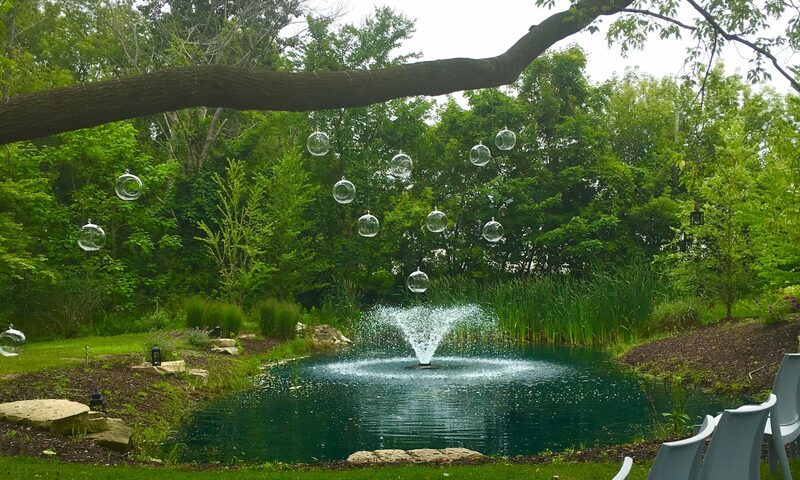 The area surrounding the Kirby Hotel has PLENTY for love struck couples to do. Go wine tasting at the Fenn Valley Wine Shop or take a tour of the Saugatuck Brewing Company. If the weather is nice you can always take a stroll along the beautiful Saugatuck Harbor Natural Area (Bonus: This also makes a great photo op, and photos are a fabulous way to keep the memory of your trip fresh in your mind). 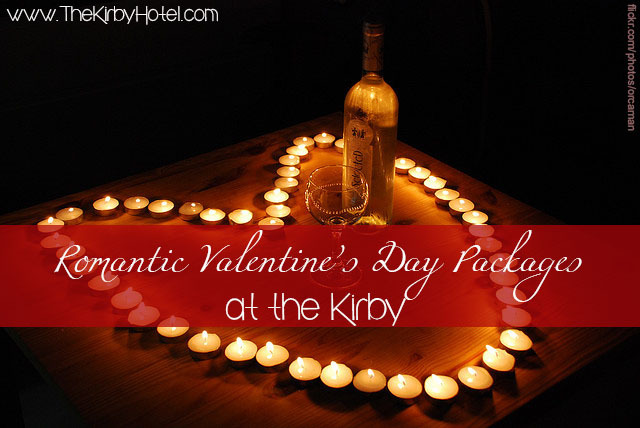 Whatever your taste, The Kirby’s romantic Valentine’s Day packages are a great way to get away from the daily grind of life and take the time to truly enjoy one another’s company, which is how Valentine’s Day should really be spent. After all, the day is about your love…and your love should be about making memories together that will last for a lifetime!